We'd like to share a few images of the early stages of this residential development design! From our sister company Infusion Arch, these ten homes in West Harbour are staggered down a long sloping site. 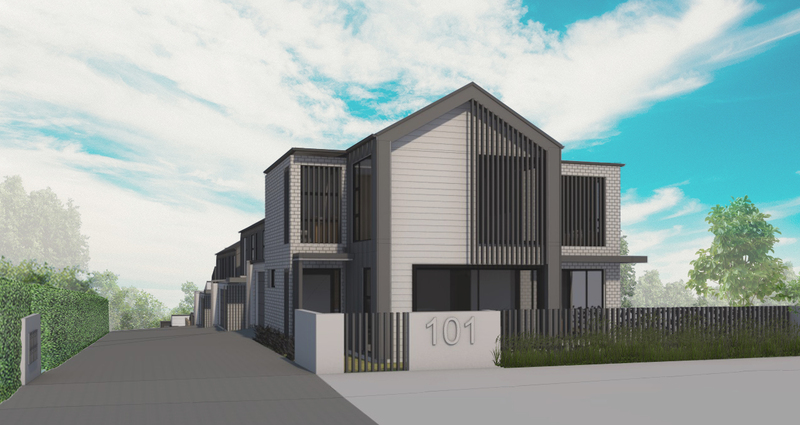 The proposed layouts take full advantage of the site to yield spacious family homes in a medium density zone.